‘Worst penalty decision ever’: Comedy & criticism over Sterling spot-kick (VIDEO) Get short URL It’s been branded the “worst penalty decision ever,” a spot-kick award so blatantly wrong that even the player who won it – Manchester City striker Raheem Sterling – felt embarrassed enough to apologize. Bearing down on goal in his team’s Champions League clash with Shakhtar Donetsk, and with opposition defender Mykola Matviyenko in the vague vicinity, Man City striker Sterling pulled the trigger to shoot – only to stub his toe on the Etihad Stadium turf before tumbling over comically. However, the laughs quickly turned to disbelief when Hungarian referee Viktor Kassai pointed to the spot – signaling a penalty decision that will go down as among the most egregious in the long and illustrious line of refereeing gaffes. 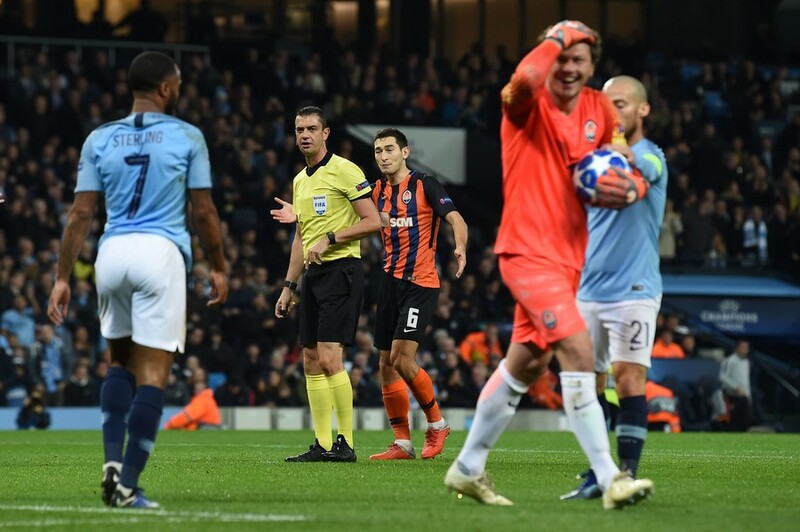 When the groans and protestations had died down, Shakhtar’s woes were compounded when Gabriel Jesus stepped up to slot away the spot-kick, putting City 2-0 up and well on their way to victory. Sterling himself went from the ridiculous to the sublime by later scoring a brilliant solo goal as his team romped home 6-0 – but after the game felt compelled to apologize for the foul that never was. UK tabloid The Sun even went as far as to remove the converted penalty from the game’s scoreline, branding it “City sporting shame” as debate raged as to whether Sterling should have owned up to the lack of contact at the time. Despite that criticism, others said Sterling was merely being made the fall guy for an honest mistake, and that he had not been attempting to con the referee. 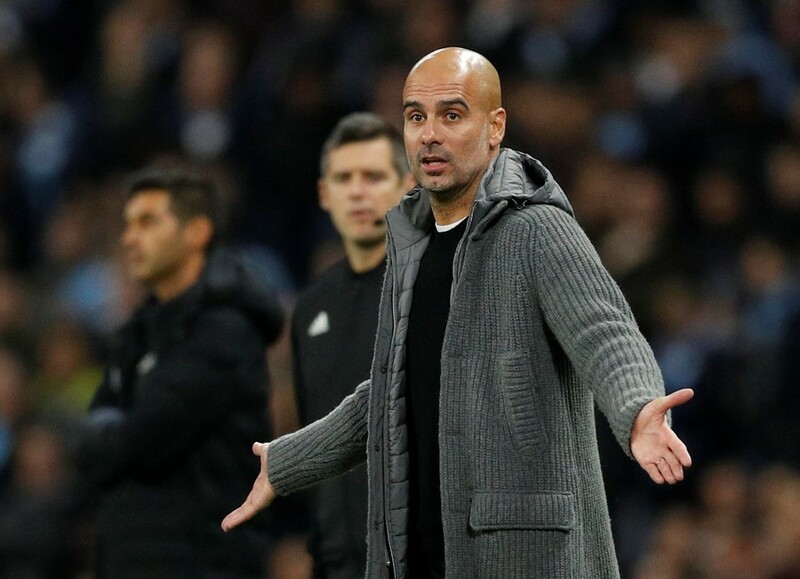 City boss Pep Guardiola said it was ultimately down to the referee to make the call – and that the introduction of VAR would remove similar cases. "Yeah, we realised immediately it wasn't a penalty," Guardiola said. "He could [have said it wasn't a penalty], yeah… I don't like to score a goal in that situation. He didn't realize. He hit the grass. "VAR, where is it? The referees said a long time ago they must be helped. They don't want to make mistakes. They must be helped,” Guardiola added. Judging by Wednesday's decision, help for Hungarian official Kassai can't come soon enough.